Since 2011, ACOPIA has focused its efforts on a new project for the international youth named the Asia Hope Camp. The Camp operates under the slogan "beyond natural disasters, to the world, to the future". It aims to bridge the global youth through the facilitation of multicultural exchange both in and out of Korea. 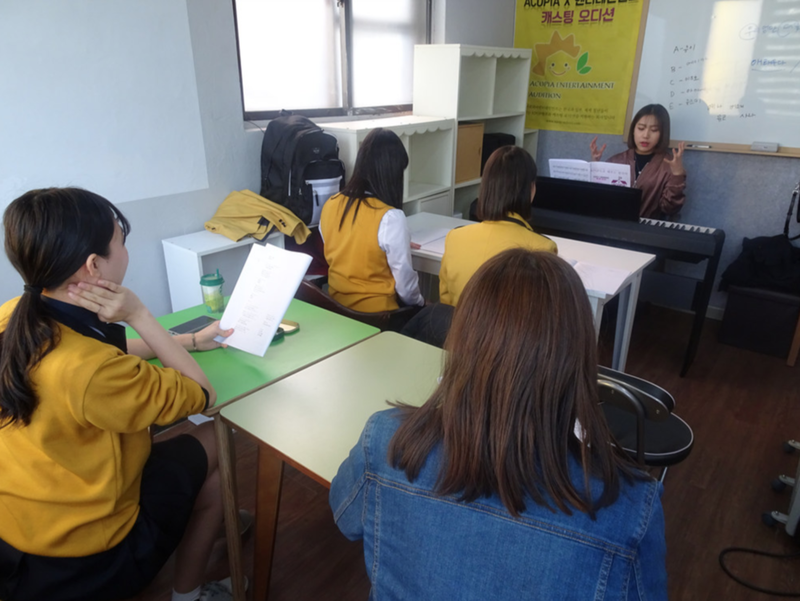 ACOPIA Entertainment is a company that supports ACOPIA's Kpop Camps and auditions for young people in Korea, Japan, and countries all over the world. With the help and support of ACOPIA Entertainment, participants can apply for auditions with Korea's prime entertainment companies.